Join our mailing list, virtually guaranteed to never annoy you! 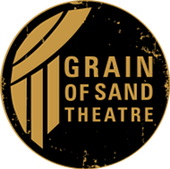 Email us at grainofsandtheatre@gmail.com! Or stalk us with your favorite social media!